Mark and I grew up in church. Him more than me. Mark knows lots about the Bible. He stayed in there in the important, learning years. Me, not so much.I tried, but I didn’t have the same supportive family unit that he did making sure I was always there. I have fond memories of my mom getting me and my brother ready for church by herself and getting us there on time for Sunday School and service. We went to the Northside Nazarene Church where my granny took my mom and her sisters when they were little. The basement smelled musky and it was dark with small little windows in each class and cement stairs going down from the outside of the building. There were probably only 6 rooms down there, but it seemed big to me as a child. My uncle Jesse taught Sunday School, my granny sang in the choir and served on boards and commitees. My mom pinched us when we were being too loud and rowdy during service. I remember the hyms. I love the hyms. I remember the movement of the Spirit when we worshiped. And I felt it and knew it as a child. I loved it then too. 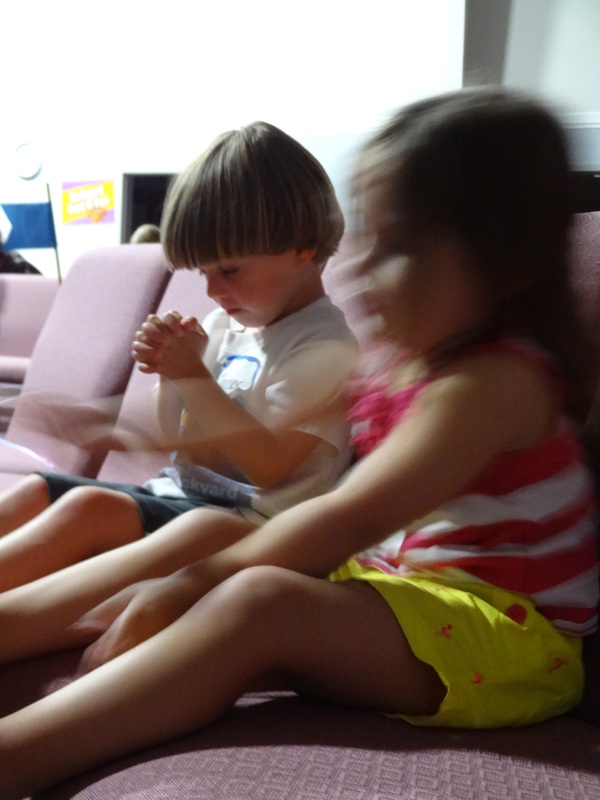 My kids have been in church since they were three to six weeks old. I want them to know HIM. To know their Bibles. To hear the stories of Jesus. And most importantly to accept HIM and LIVE for Him everyday. My children are precious to me. When you know the truth, you want to give that to your children. It’s hard to get there sometimes. It doesn’t go smoothly. Shorts don’t fit, shirts get chocolate milk stains, shoes and dresses don’t match and everyone wants a snack JUST as we are leaving. But it’s important enough to us that we go. We make an effort every week and set an example of service and priority with our children. WHY do we have to go?? They ask sometimes. We give them the real answers. We love GOD. We desire to serve him and worship him and these other Christians…they are our family. Important people in our lives and we love them. My mom used to pinch us. Mark’s dad used to flip them on the head. Sometimes we resort to electronics. NOT often. This was a Sunday night. Hence the crocs. 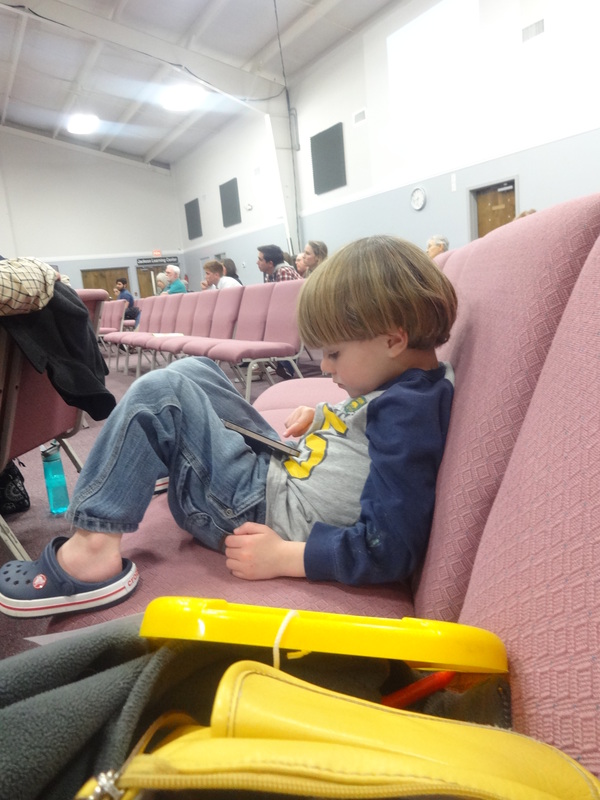 Recently in church, we have a lot of family stuff going on and I love that. I love when we all pray together or when the kids are out in the service for communion. 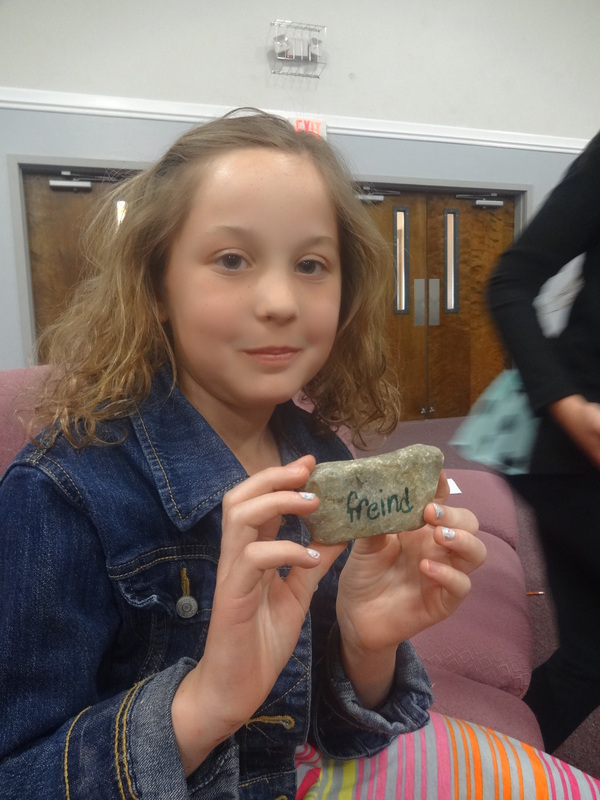 This one Sunday, we talked about Jesus being our Rock. 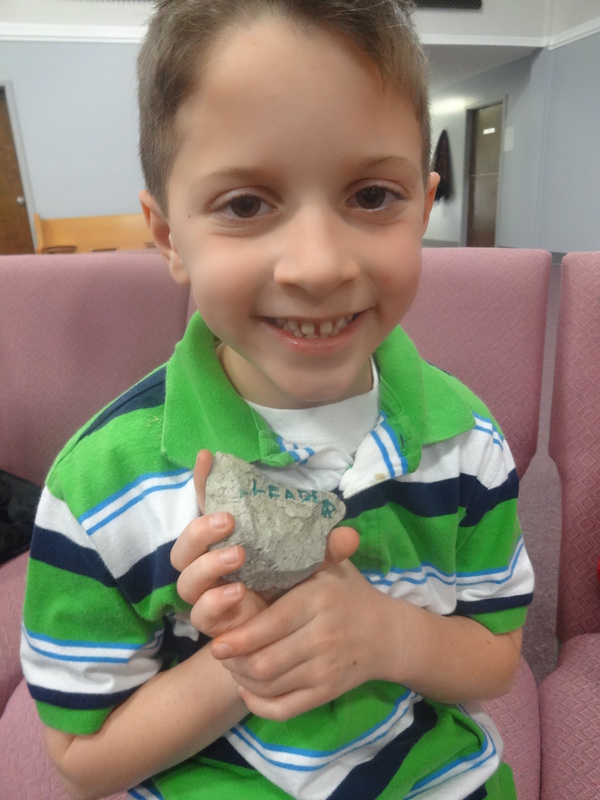 We all got rocks and wrote on them what it is that we need Jesus to be to us right now. Maddox wrote, ‘leader’. That me made so happy. Emma wrote ‘friend’. Could these be anymore right on?! 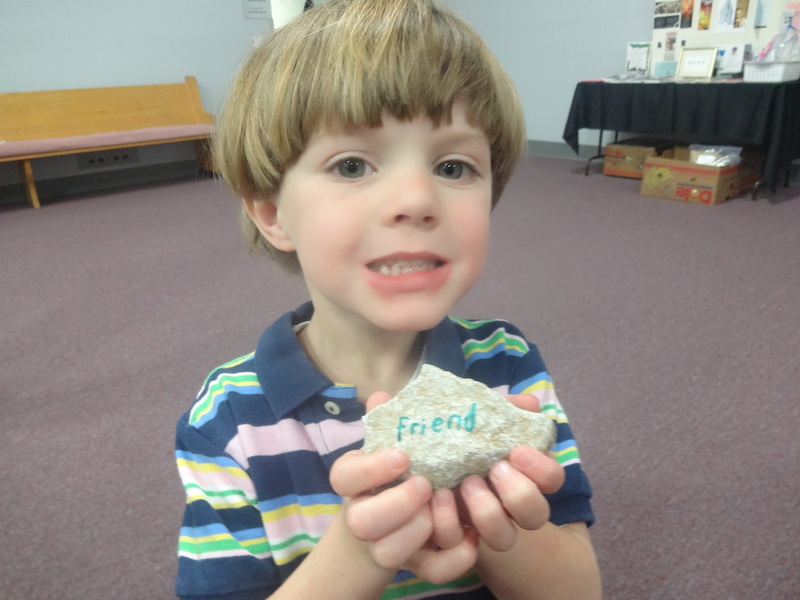 Tanner wanted to write ‘friend’. Mine says ‘JOY’ and I put in on the shelf in the laundry room. Marks rock says, GUIDE. 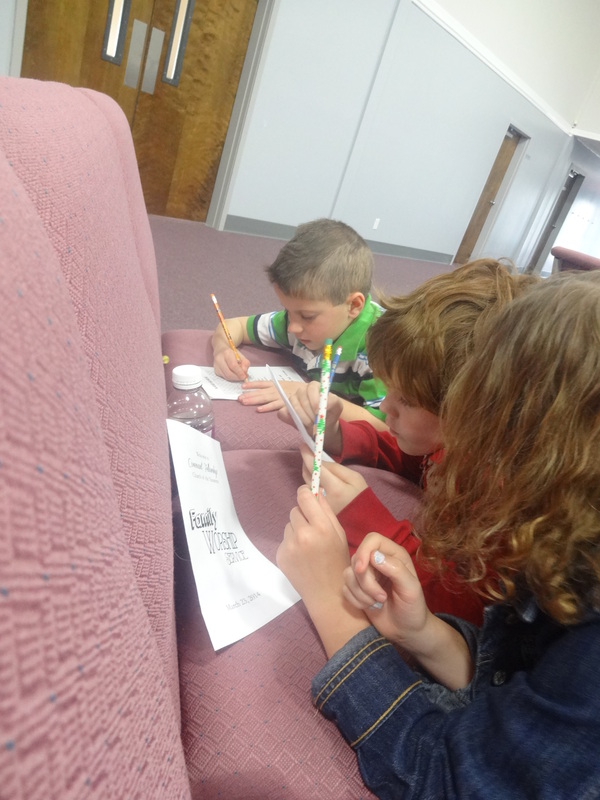 Last Sunday, we went up to wash our hands and commit our life to be transformed by God. Everyone of us marched up the line. Even Tanner. I so very much want my children’s lives to all be transformed by God. I love it. I want it. I’m not raising sheep. I don’t want them to be followers. 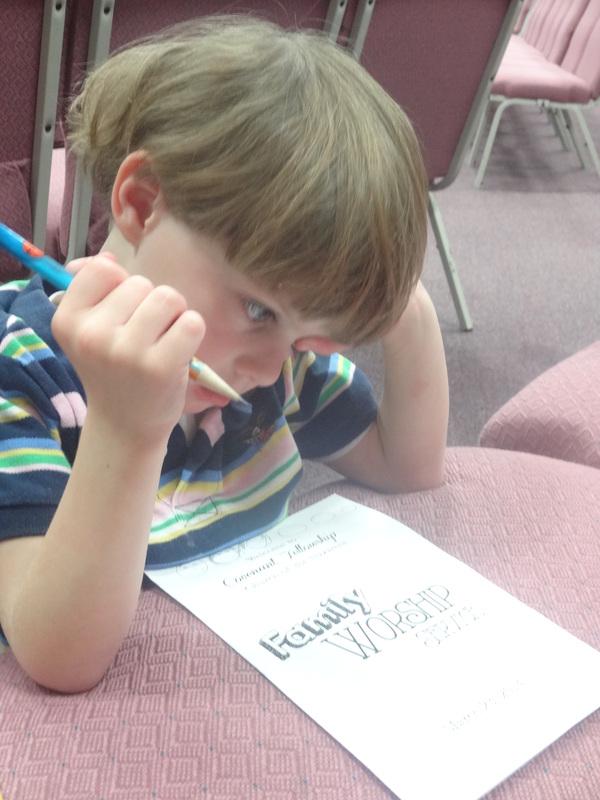 We want our kids in church. It hurts my heart when I see little kids that don’t know anything about their wonderful creator. 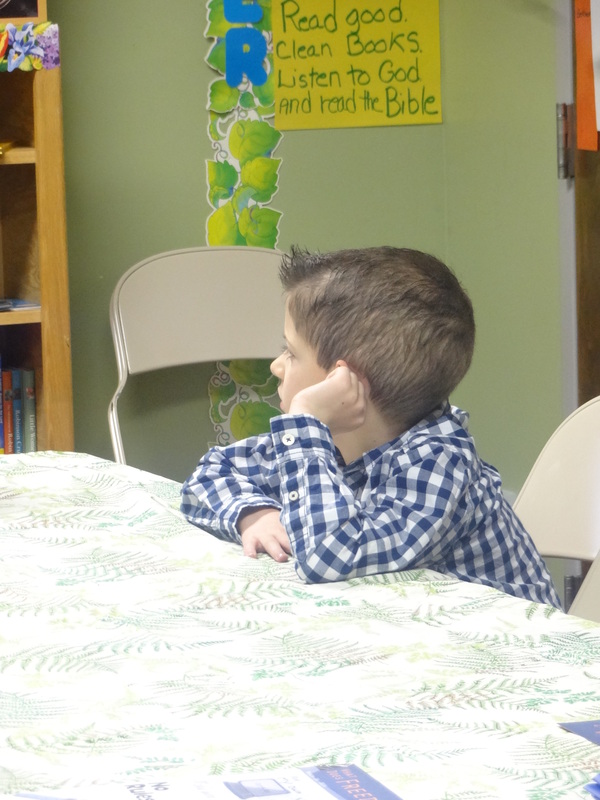 Children’s ministry is so very important.